Does a selfie a day keep sadness away? Ah, yes, the art of selfie taking. Considering that everyone and their mother is aware of this decade’s “selfie movement”, I’m sure you followed my take on the sequential actions that result in a selfie. Everyone has taken one at least once in their life (if not on a regular basis). Don’t lie. We know you have. However, you may have been stumped by the final asterisks: “Happily ever after”. Sure, taking selfies is fun, especially with friends, but happily ever after is a little extreme, no? I chose to use those words because they imply happiness as a hard end point, or a response variable that matters to us. Why? Because interestingly enough, I came across an article that claims that studies show that selfies cause happiness in persistent selfie-takers. 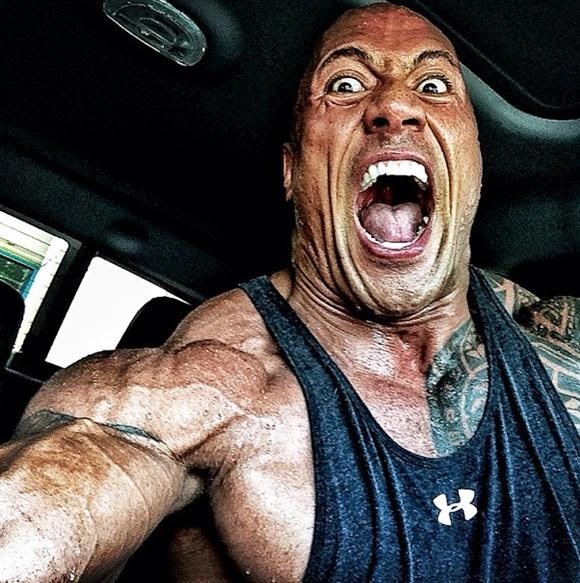 So… let’s find out… will regularly taking selfies make us happier as individuals?? Selfies ← Z → Happiness (confounding/3rd variable)… anything that could cause selfie taking and happiness ….. Z= confidence, compliments, makeup, etc. It turned out that just positive images in general come with positive emotions.The claim in the headline is that studies link selfies and happiness, but it left out a very important detail: the type of selfie. Personally, I think this study would be a lot more interesting and informational if it stuck to the specific of selfies. I would change the hypothesis to: If you take a SMILING selfie of yourself everyday, your positivity will increase. If I could conduct this differently I would take 50 males/females total and randomly sort them into two groups. The control group would take a smiling selfie every hour on the hour from 10 AM to 9 PM for 3 weeks and record their current mood in the app. The experimental group would take a frowning selfie and document the same times/way that the control group did. I feel like this would give a more clear answer as to if regularly capturing positive selfies causes positive emotions. Also, I feel as if this experiment left so much room for error. There are tons of things that could alter the mood of a person and there is no way to manage factoring in ALL of the possible interruptions. Anything from good/bad weather outside to a good/bad grade on a test can significantly sway someone’s emotional status in either direction. This experiment did provide evidence that persistent happy selfies made people happier, but the vagueness of the study made it hard to find a clean cut mechanism behind the apparent causation. If it’s true that taking a lot of smiley selfies makes you happy, is there parallelism with frowning selfies? If I take a sad selfie everyday will I get sadder??? 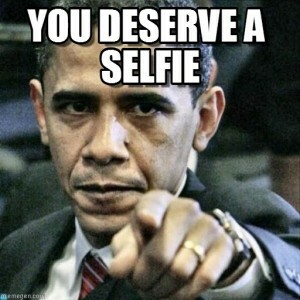 Seems to me that engaging in daily “selfie-ing” is totally worth the shot…just don’t forget to smile! But if you’re having a bad hair day or you’re broken out and just not feeling yourself, HAVE NO FEAR!! Evidence showed that there is a correlation between positive images and positive feelings, not just positive selfies. If puppies make you happy, photograph a puppy. If your friend likes cupcakes, send her a picture of a cupcake! 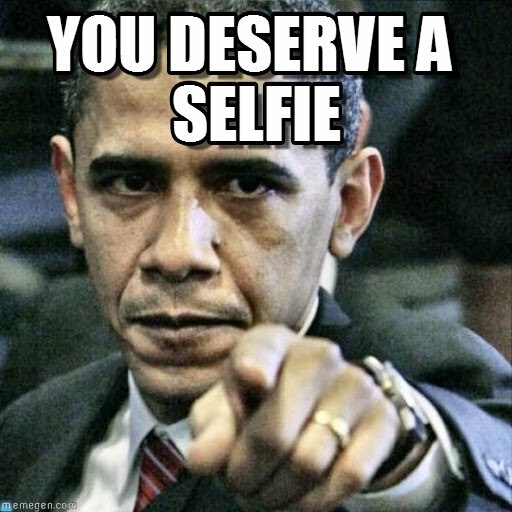 And if you look good and you know it….selfie away! This entry was posted in Uncategorized on October 21, 2016 by Emma Gaetana Lepore. I am more inclined to believe that in this case, there is a reverse causality effect; Selfies ← Happiness. Speaking from experience there are many cases in which I can testify that direct casualty ; Selfies → Happiness is false (have you ever taken a bad selfie, you can attest to the sadness that, that then brings on, am I right?). But Without a doubt there is great confidence in when you take a good selfie, put it on social media and receive validation of how great that selfie is from your loved ones. That is itself could be a third confounding variable; compliments from others. Don’t you think? Yes I definitely agree that compliments from others could be a third confounding variable! I actually listed it in my 3rd variable possibilities, you probably read over it – no big deal! I see what you are saying about reverse causality, but still out of opinion we cannot state that it is what is happening or not. However, I did rethink my take on reverse causality. Technically,if you’re in a happy mood, you are more likely to document a picture of yourself in those moments. I think this experiment was ultimately trying to prove that if a person cumulatively takes selfies daily, they will grow happier because they’ll adapt to a stronger sense of confidence. Thus, the more selfies that an individual takes, the more comfortable they are with seeing their face in the camera,familiar with angles and lighting, etc. Thanks for the input!! I think you may be taking this “debate” a bit deeper than necessary! This post was simply out of interest! Hey, I think that public selfies are ridiculous too- let’s be friends! I would love to hear your feedback on the science behind the post! Unfortunately, your arguments had little-to-nothing to do with the science behind selfies, but merely opinionated attacks at selfies themselves! You do have a good point though about time-management and prioritizing means of happiness- tell that to an avid selfie taker! Thanks for the input! I believe that selfies due bring up your confidence, in general people want to take pictures when they are happy. They want to capture a special moment or just wish to have a picture with someone who is special. On the other hand images are also used to brag among society or to prove something. Social media has become such an important part in our lives that it can affect us negatively. Even with images, we want to take selfies to prove to ourselves that we are pretty if magazines and social media wouldnt exist there would not be such a pressure. Here is an article from BBC that questions if this generation is taking too much pictures and how this can be negative aswell. This blog is actually really interesting, if you think about it many people who take selfies do so because in that moment they believe they look very good. So it actually makes a lot of sense as to why people who are selfie-ing on the regular are happier than those who are not doing it as much. Also think about the shame we as a society sometimes put on people if they are not taking quality selfies, that really hurts someones emotions etc, but more importantly we are shaming those who are simply trying to say they are happy. Like they always say a picture is worth a thousand words! Also I found this article by US Weekly that really shines a good light on selfies!